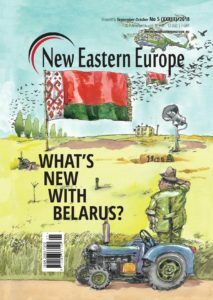 Feigning concern for the efficacy of Ukraine's foreign policy is a good approach to reach an audience that otherwise would not bother to read obvious disinformation. 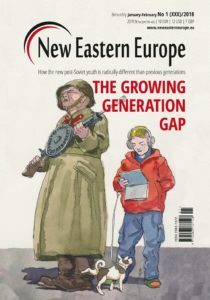 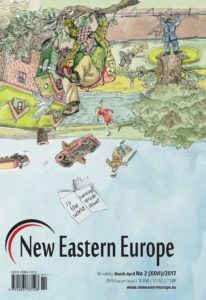 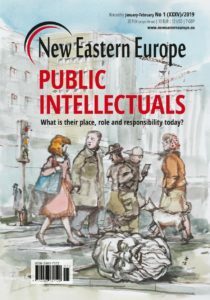 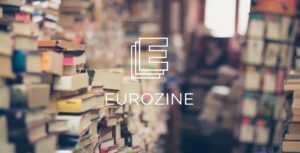 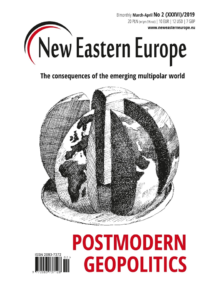 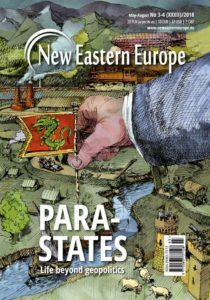 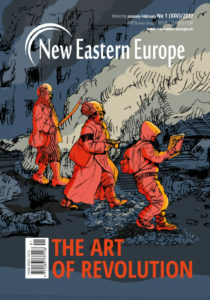 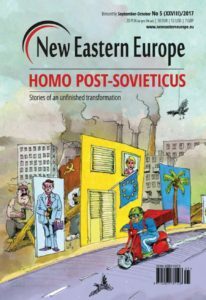 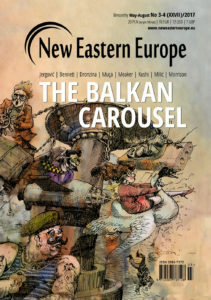 There are serious flaws in Andreas Umland's recent article for New Eastern Europe. 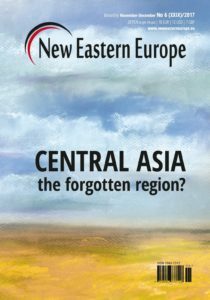 Historical remembrance and national reconciliation are touchy issues – especially when they concern large wars, mass murder and suffering of millions in the recent rather than far-away past. 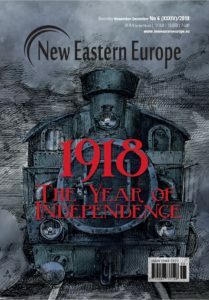 Ukraine’s memory of the nation’s Soviet history is primarily concerned with the enormous number of victims of Bolshevik and Nazi rule and wars in Ukraine. 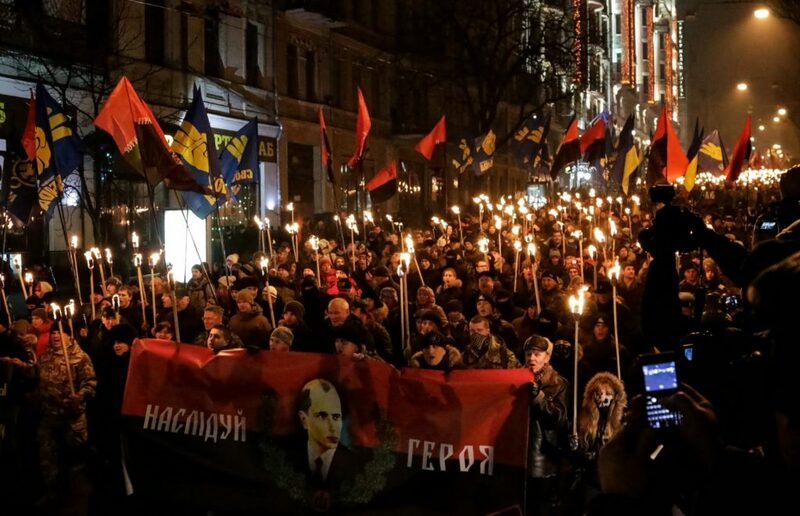 Millions of Ukrainians – along with millions of other victims – living in the “bloodlands” (Timothy Snyder) were killed and terrorised by Europe’s two most murderous totalitarian regimes. 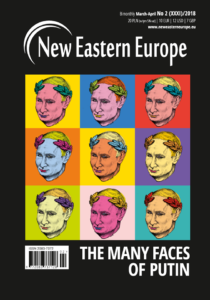 At the same time, hundreds of thousands of Ukrainians collaborated to one degree or another with both of the killing machines – a considerable challenge for Ukrainian memory policies.